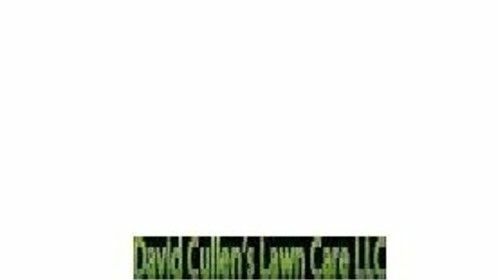 David Cullen’s Lawn Care is your one stop shop for all your year round maintenance needs. The spring season is a perfect time to spruce up your lawn landscaping with a de-thatching and full spring cleaning. 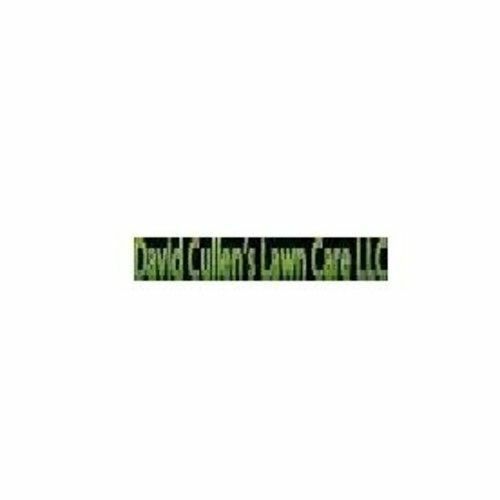 After your neighbors notice how much your yard stands out after hiring David Cullen’s Lawn Care why not stop all those pesky weeds that seem to overtake your yard year after year once and for all. Contact us for more information about our landscaping and lawn mowing services.